Investment property ownership – how many do you have? There are now a record 2.05 million taxpayer individuals with an ownership interest in a rental property in Australia. This represents a jump of 348,000 investors over six years, increasing at around 1000 every week. The latest release of ATO data for 2014-15 tax year show the number of individuals with just the one investment property stands at a record 1.468 million. Some 383,000 eventually get to two investment properties. There are therefore just 10 percent who own three or more. Less than one percent of investors, or just 19,198, become potential headlines for their triumph by owning six or more property. 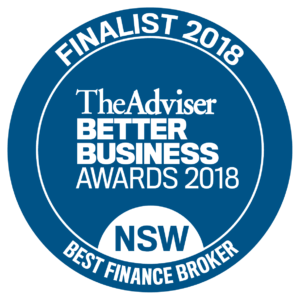 https://cleverfinance.com.au/wp-content/uploads/2018/05/new-logo-blue-final-300x188.png 0 0 cleverfinance https://cleverfinance.com.au/wp-content/uploads/2018/05/new-logo-blue-final-300x188.png cleverfinance2017-04-28 11:53:142017-04-28 11:53:14Investment property ownership - how many do you have?